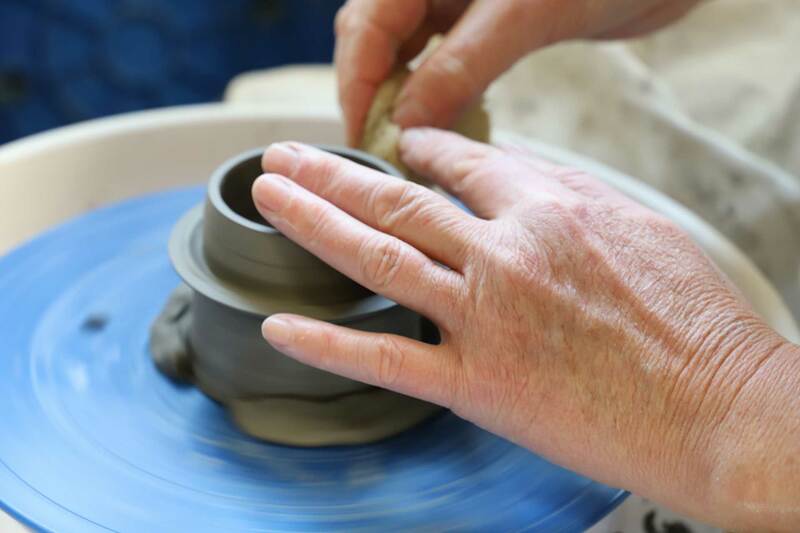 We want you to enjoy the best possible experience with Rutland Adult Learning & Skills Service. Our aim is to ensure that you join the right course to meet your needs. If you’re not sure whether a course is right for you, just ask – we’re more than happy to provide you with any information you need to make the right choice. If there are reasons why you feel it might be difficult to join a course, please get in touch and we can arrange for a confidential chat to establish your needs. We welcome everyone to our courses and will make all possible adjustments to allow you to attend. Even if you are not studying for a qualification, we may still be able to help in some circumstances. You can read our DLSF Policy or, if you have any questions on support, call Rose on 01572 758147. We receive extra funding to make sure that those with particular needs are still able to succeed. We can use this to provide in-class support or one-to-one teaching for those wishing to take a qualification but who are unable to participate in a class. We are also able to provide specialist resources, such as hearing loops and dyslexia aids, for those assessed as needing them. Each case is assessed individually. If you want to know more about how we can help, please call 01572 758122.